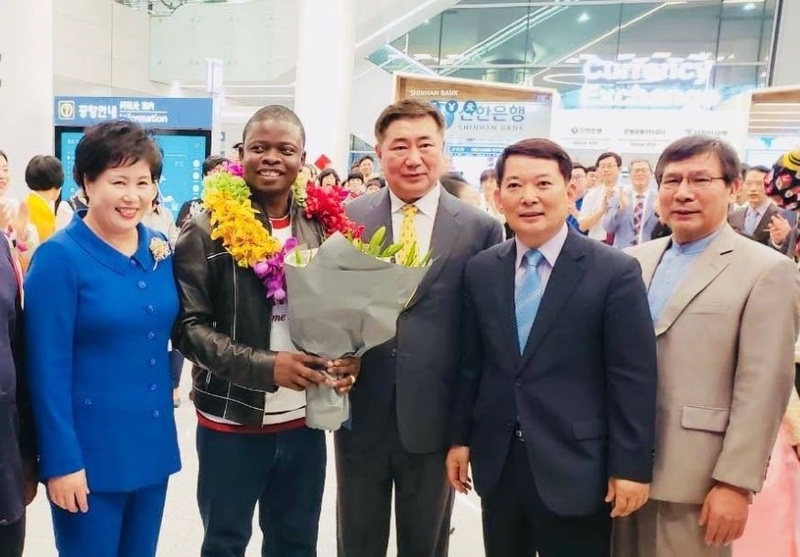 FOLLOWERS of Prophet Shepherd Bushiri in Seoul, South Korea were in raptures yesterday when their leader arrived. He was welcomed by leaders from the Enlightened Christian Gathering (ECG) South Korea branch before leading hundreds in a service, Nyasa Times reports. This is part of ECG’s Global Prophetic Tour, which has set the goal of winning two million souls to Jesus Christ by the end of the year. Next Bushiri will travel to Dubai, Tanzania and Malawi.